Chelsea may be running riot in the Premier League this season, but the Blues’ momentum could very well be halted because of some unnecessary off-field problems. French site Mediapart claims that the London club could be facing the possibility of a two-year transfer ban, after reports emerged regarding issues with the transfers of Bertrand Traore and fourteen other players involved in the mess, which relates to players signed before the age of 18. 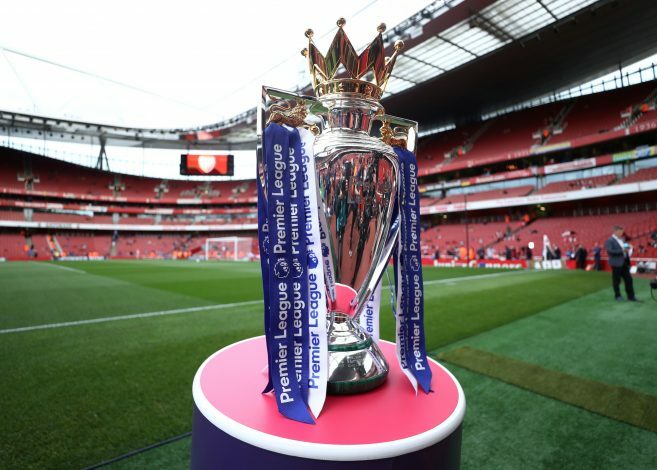 The Londoners could be in for a tough outing, because a fine of £45,000 as well as a four-window ban awaits them if there is indeed truth behind the complications in the transfers done in the past. Mediapart have revealed that FIFA have information and evidence suggesting that Chelsea misled the premier footballing organization with regards to the dates of signing Traore, and have accordingly acted in bad faith. Traore was listed as a signing in the 2014 transfer window by the Stamford Bridge outfit, and signed his first professional contract at the age of 18, but he played at the age of 16 for the Premier League giants in an under-18 game against Arsenal. Another issue is the fact that Chelsea have admitted to paying his mother £155,000 to let him join the English heavyweights before any other club. They paid £13,000 separately to AJE Bobo-Dioulasso, which was chaired by Traore’s mother. Furthermore, the limit is three years for players under the age of 18, but Chelsea handed Traore a contract of four-and-a-half years, raising even more suspicion around the entire agreement. Chelsea have written in an official statement that they are cooperating with FIFA officials, while the premier body has revealed that they have opened investigations into the Blues as well as other clubs from England. Where this story goes next is anybody’s guess, but it promises to be a gripping one.